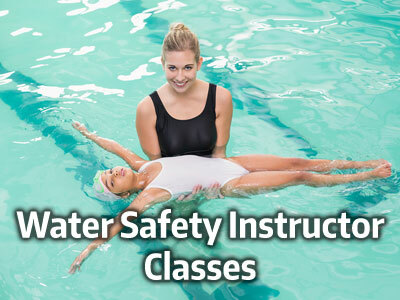 Aquatic Safety Training & Swim Lessons – WML Aquatics LLC runs Year-Round American Red Cross Safety Training Classes, ie. 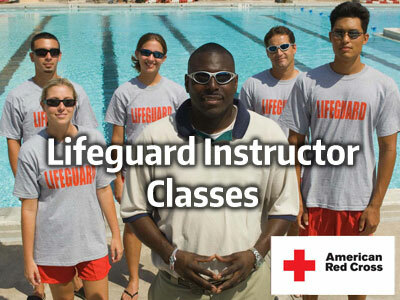 Lifeguarding, Water Safety Instructor, CPR/First Aid (Base level, Re-certifications and Instructor level certifications.) Babysitter’s Training andlick on the “Registration page for Time, Dates, Locations and Price! 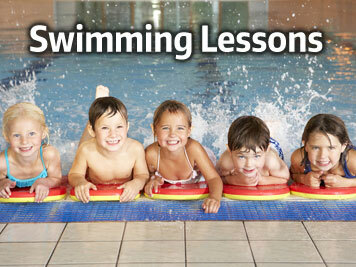 Also offered is Seasonal Swim Lessons at our heated outdoor Home Pool in Katonah NY (weather permitting April-October.) We will pair the right instructor with the right child. We are flexible with our schedules. Employment – WML Aquatics LLC offers training for the above classes year-round at our various locations in Westchester County. Our Home Pool is in Katonah NY. Year-round Employment Opportunities for Lifeguard Instructors, Water Safety Instructors and Summer Employment for Lifeguards. 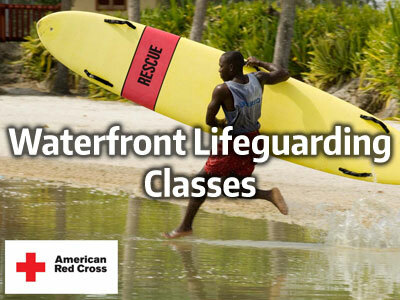 Be prepared for summer early so you can apply for jobs — do not wait to re-certify your LG or CPR certs. Remember, in the state of NY you MUST re-certify your CPR every year! Corporate Training – WML Aquatics conducts corporate training in CPR, First Aid and Emergency Preparedness. If you work in an office and would like us to prepare your staff in the event of an emergency, then please call us to set up a specific time. Training classes are about 2 hours long and can be done during working hours if preferred. 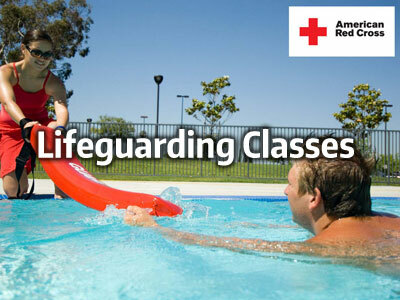 Lifeguard Management – During the Summer Season we staff various facilities in Westchester County. From Condos, to large Apartment Complexes, Camps, Schools and Recreation facilities – We will staff your facility for the season and make sure you have a trained guard during operational hours. We will take the staffing and scheduling headache away from you. Additional contractual services include in-service training for the staff, writing the facility EAP and working with the health dept on behalf of the facility. Email us for more info. I am Wendie – A Whole Health Coach – Personal Training, Group Fitness Instructor, Nutrition Coach, Weight Loss Coach, Life Coach & Mental Toughness Coach – I can help you get through all your obstacles regarding your nutrition and weight goals! I have had a passion for nutrition and fitness my whole life. I was a personal trainer through college and years after. I do in home evaluations for anyone looking to get their life in order through fitness and nutrition or you can come to our home location in Katonah NY. Please email me if you want to set up a session. I’ll come to your home at your convenience, take a look at your diet, talk about your goals and customize an at home workout so you don’t need to schedule gym time, just wake up and start working out. I’m excited to go on this journey with you! Please be aware that our classes are subject to change both time and location, without notice, from time to time. By signing up for one or more of our certification courses you are further acknowledging our no-refund policy. 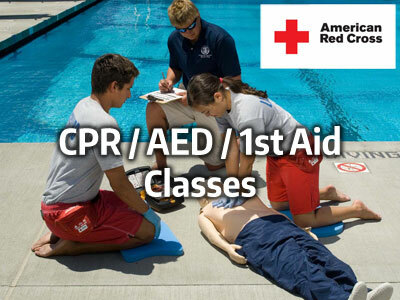 In the case of a medical emergency, crisis and/or injury you are further acknowledging, by scheduling for one or more of our certification courses, that we assume the right to call an ambulance and to either provide or not provide CPR (cardio-pulmonary resuscitation) if necessary. The cost of an ambulance, if one is called for a participant (either you or your child or children who are miners or adults,) is your financial responsibility and WML Aquatics LLC assumes no financial responsibility. Students who complete a course, but fail the course, will need to take the course again and pay the tuition in full, if he/she wishes to repeat the course for certification. Bounced check fees will be charged $25.00. Reversal of credit card charges may result in a negative notation on one or more of the payees credit reports, and other penalties may apply. Furthermore, we require 48-hour cancellation notice in order to reschedule you, at no extra charge, for any course(s) that you are register.